First off, let’s establish that the terms “blimps” and “zeppelins” are part of what is generally called the airship, any motorized craft lighter than air. Zeppelins are distinct for having rigid air compartments, while blimps are inflatable. These ships started appearing after significant developments in internal combustion, with a few aviators piloting them using steam engine power. Many people don’t know it, but the first airship, the Zeppelin LZ1, took the air in 1900, three years before the Wright Brothers made their infamous flight, says aviation professional Scott Beale. By the early 20th century, a lot of wealthy people and businesses were drawn to the lucrative potential of airships. In the 1930s, luxury airships would carry people regularly across the Atlantic. Sadly, the airship Hindenburg would crash in 1937 while landing in New Jersey, and the craft, filled with hydrogen, exploded for the watching world to gasp in horror at the sight. This dramatic disaster and the ensuing trauma would lead to an almost instantaneous end to passenger airships. This incident, coupled with developments in airplane and helicopter technology, would make airships scarce. There are only an estimated 25 blimps and even fewer zeppelins operating in the world and aviation industry today, adds Scott Beale. Most of these airships are used today mainly as floating billboards and for doing bird’s-eye-view photography during huge sporting events. Our skies have been left for the dominion of helicopters and airplanes. Nonetheless, some modern aviation companies are keen on studying how to safely bring back these amazing aircraft. Aviation and aerospace professional Scott Beale is skilled in commercial sales and aviation products marketing, government contracting, and business startups. Visit this site for more on Mr. Beale and his work. What are the benefits and perks of first and business class air travel? 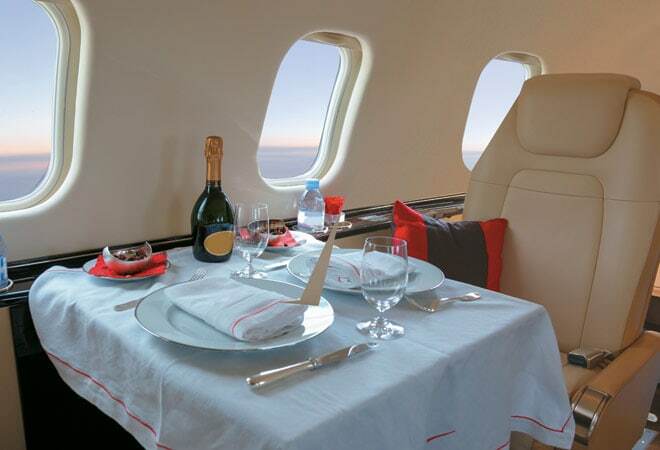 Flying first class or business class allows for a variety of perks for the traveler. Aside from traveling in style, both air travel types come with much-improved comfort perks and amenities. The distinction between the two is nowadays being blurred, with many airlines deciding to just unite both and call them upper class or business first. Both first class and business class offer better seating, usually longer and wider ones for stretching out and lying down. The additional space also comes with better privacy and a personal crew assigned to a passenger. These crew members are specifically trained to serve first and business class customers, able to determine a passenger’s quirks quickly and are masters of different drink concoctions and food recommendations. Many technological innovations are available at the touch of a button, from tons of music and movies choices, surround headphones, to retractable walls that separate passengers from one another for even more privacy. Most business- and first-class passengers are given full access to the entire airline menu, permitting them to order whatever delicacy and superior drinks they want to indulge in. Aside from the suite-like service in the passenger cabins, often there’s a dedicated lounge area, offering fine dining and a restaurant-like ambiance, a great view of the sky, and other technological amenities like high-speed Wi-Fi access and large flat TV screens showing the flight track and passenger-preferred programs from movies to news and sports. Lastly, these top-of-the-line travel options allow regular passengers to accumulate higher miles and points that they can avail of in future flights. In most cases, first-class and business-class passengers earn at a rate of as much as 150 percent more in mileage. Aviation professional Scott Beale has held executive positions in companies he helped establish. His expertise in strategic and tactical planning, account development, government contract management, regulatory compliance, and operational execution has made him the face and the brand of the companies he led. Subscribe to this Twitter page for the latest news and insights on the aviation industry. Author Scott Beale AviationPosted on January 11, 2019 January 11, 2019 Categories UncategorizedTags air travel, aviation, business class flightsLeave a comment on What are the benefits and perks of first and business class air travel? 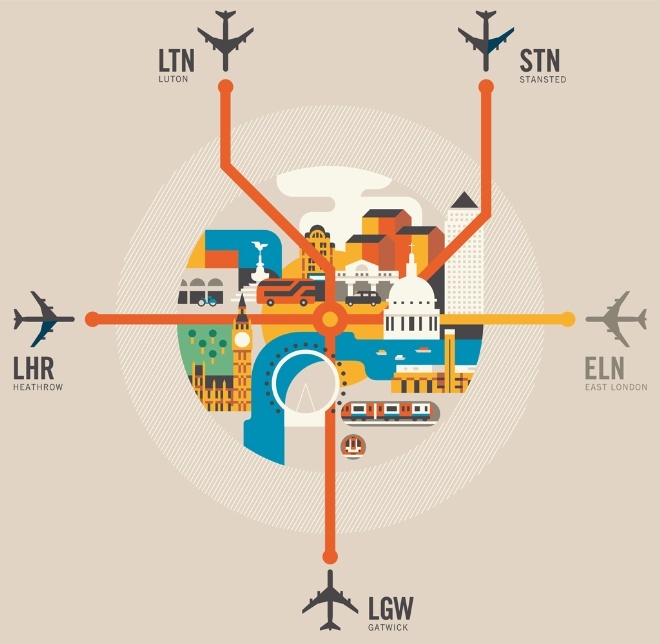 What are the advantages of hub airports? To be more technically specific, hub airports refer to “hub and spoke” network models, in which air traffic pass through given central points. The more efficient that network is, the more beneficial it is financially for the airlines that use it. A hub airport is therefore essentially a big airport that offers many direct flight options. As it provides more space for planes and more scheduled flights, it provides for a wider variety of flights that lead to minimized delays. As the airport can house more planes, any airline can quickly replace routes that have fewer passengers will fuller ones. International hub airports offer more destinations and are great for the local economy, especially in cities that are centers for multinational industries like air freight, media, and finance. They promote better GDP for a country, even if both shipped products or passengers are just passing through on their way to other destinations. This is because various international currency flow or circulate through. Even if these are connecting-flight respites or stopovers, tourists and business travelers will welcome the convenience. All in all, hub airports offer modern air travel solutions that benefit all players in the aviation industry. Passengers are happier, even as airline companies and the host cities or countries generate needed profit. Scott Bealehas been working in the aviation industry for more than 20 years. He has led various aviation firms to attain growth in revenues with his competencies in strategic and tactical planning, account development and acquisition, government contract and management, sales team training and supervision, and financial reporting. More on Scott’s work here. Author Scott Beale AviationPosted on December 3, 2018 Categories UncategorizedTags air travel, aviation, hub airportsLeave a comment on What are the advantages of hub airports?